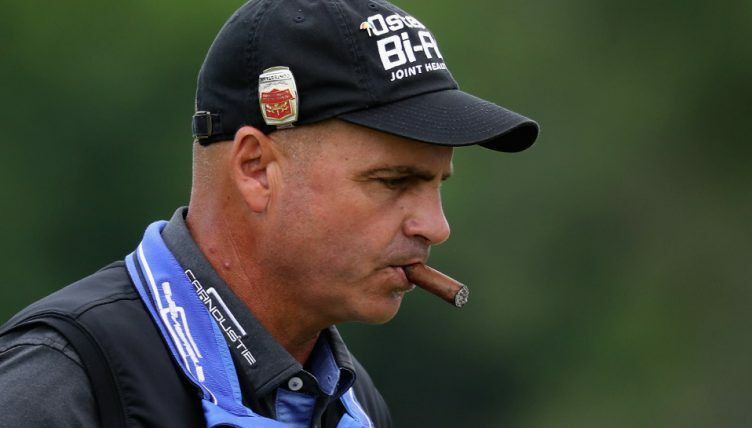 Six-time PGA Tour winner Rocco Mediate has revealed his past struggles with alcohol meant he was regularly under the influence during his playing days. The 56-year-old admitted he was a “habitual alcoholic” during his career on the PGA and Champions Tours before finally giving it up in October 2017. 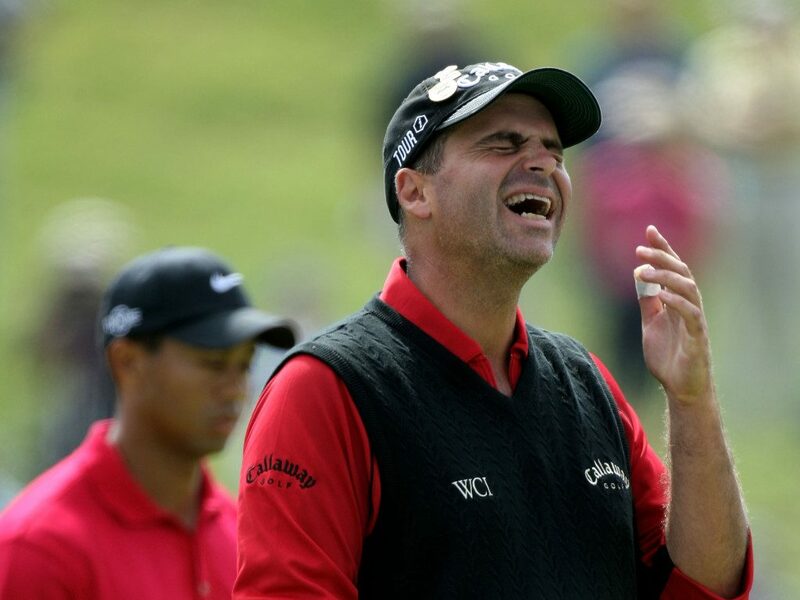 Mediate said he drank every day – including during PGA Tour events. Mediate says his problems with alcohol started in part because it helped him deal with the frequent back pain he suffered from as a result of several injuries during his career. He finally decided to quit the sauce after a run of just one top-10 finish in 18 events. Mediate says quitting was one of the best things he ever did. “Since then, I haven’t even sniffed, looked, wanted” alcohol, he said. His results improved too – he now has seven top-10 finishes in 23 events on the Champions Tour in 2018. Mediate is well known for his playoff loss to Tiger Woods in the 2008 U.S. Open at Torrey Pines, and the two also have chronic back problems in common. When Woods was caught driving under the influence of prescription painkillers in 2017, Mediate said he could really sympathise with him.